Weddings By Wow-Weddings are very special. What sets us aside in this crowded market place are 3 major attributes. These 3 things are often talked about but very few companies can deliver on them. The first is Customer Service: We genuinely listen to our couples and on the basis of what we discuss we offer them a tailor made package that is unique to them. The second fantastic attribute that we have is an amazing product range; this is what gives us the ability to custom make a different package for every wedding. 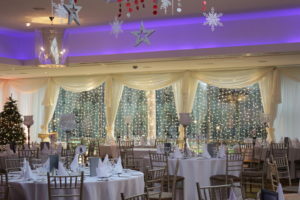 We can provide anything from a particular coloured sash to a full room drape with all the trimmings that will include many products that no one else in Ireland have an example of this is our real ice melt table centrepiece. 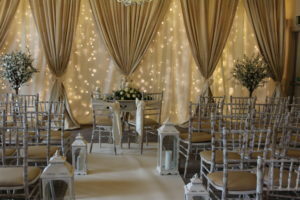 Impeccable Attention To Detail is the ability to deliver that perfect room setting that will genuinely blow yourself and your family & friends away when they walk into your wedding room on your special day. Wow is a word to describe something out of this world and breath taking, dealing with Ollie from start to finish was a dream. 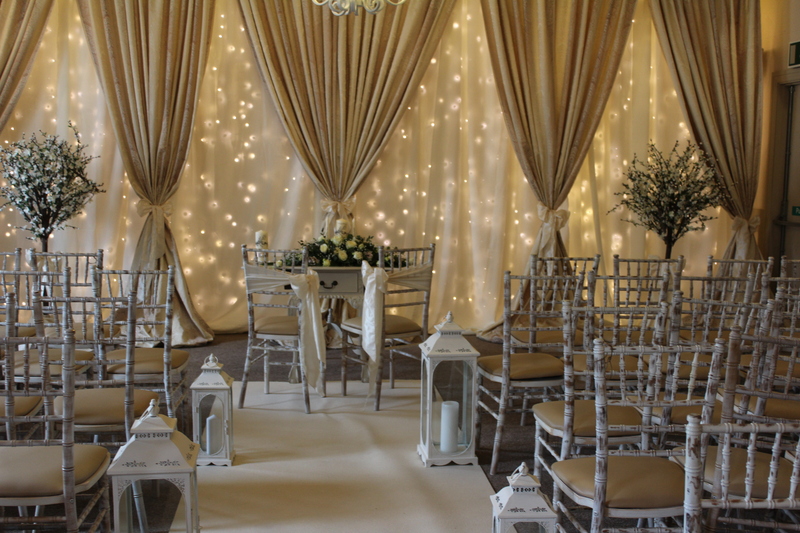 But when the doors opened and I seen the room we were having our reception in I was completely taken back. Wow, it was like a dream, it was the most beautiful place in the world and it was my wedding. 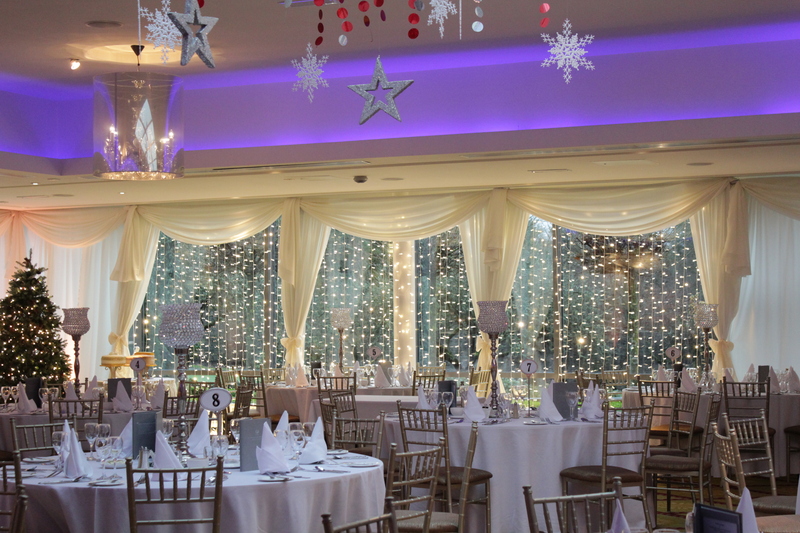 I can’t thank Ollie and his team enough and I’d highly recommend Wow-Weddings. 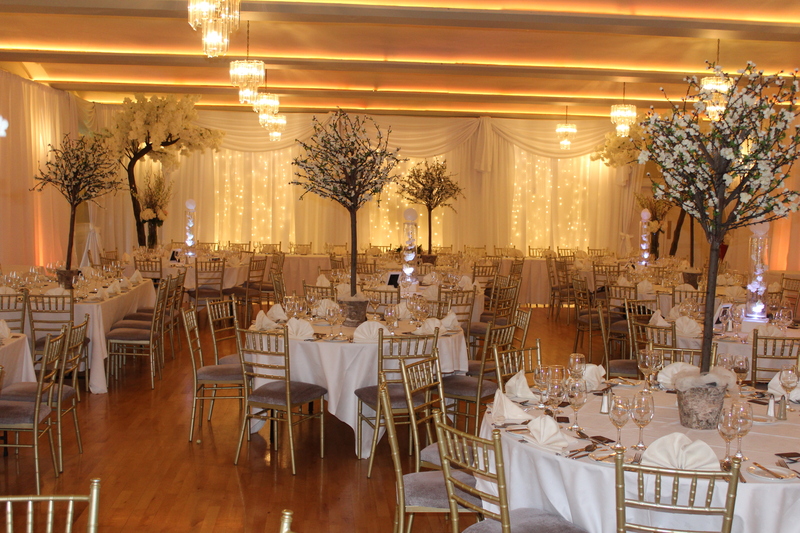 Wow-Weddings specialise in producing stunning wedding rooms that can be styled to your exact choosing.